Prepaid debit cards are more and more common in our daily lives. They’ve become the standard for gift cards. Parents find them a convenient way to send a child off to college with a stipend of credit to use for spending and emergencies. Some employers even use them to pay their workers. And, increasingly, instead of issuing a check for a refund, more and more companies are issuing prepaid credit cards. A report in the LA Times talks about some of the problems that practice can create for consumers: More refunds are being made with prepaid debit cards. Is that a good thing for consumers? Starting on April 1 of this year, consumers will have more protection when they opt for prepaid debit cards, thanks to the Consumer Financial Protection Bureau – but to activate that protection, users must register the cards on the card issuer’s website. Consumer Reports explains: New Prepaid Card Rule Goes Into Effect. Prepaid cards issued on April 1 and thereafter will have clear disclosures of key fees on the outside packaging so that consumers can compare cards before they buy. Consumers who use these cards will also be protected from liability in cases of unauthorized transactions or fraud, as users of debit cards have long been. The rule applies not only to the plastic you buy in brick-and-mortar stores but also to payroll cards, cards for government benefits such as Social Security. It also applies to funds held in dedicated “stored value” accounts on mobile person-to-person payment services like Venmo and Cash. 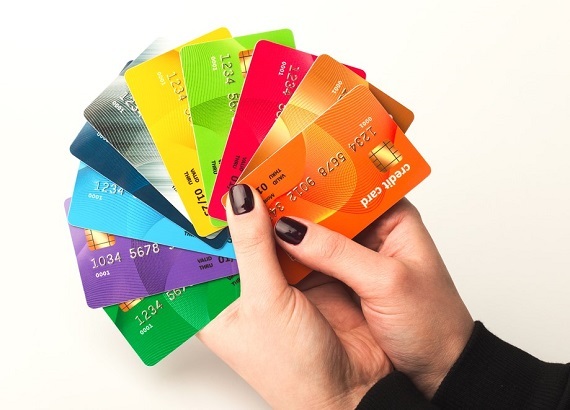 Prepaid cards are popular for a variety of reasons. They’re more secure than cash and they work much like a debit card, but they don’t require pre-approved credit. But until now, consumer protections have been limited. As with most financial vehicles, if pays to be a savvy consumer. US News featured a good overview, including the pros and cons, in an article about how prepaid credit cards work. It talks about the types of cards, offers alternative payment options, and compares the benefits to those of secured credit cards and debit cards. Be an informed consumer!